Transfer, Swedish fika, winter overall, shoes, gloves and a hat are included in the price. Meeting point for transfer will be the reception area at your accommondation. Please be ready to leave 15 minutes before the starting time of the tour. Please also note that the pickup time may be slightly delayed depending on the pickup locations of other participants. 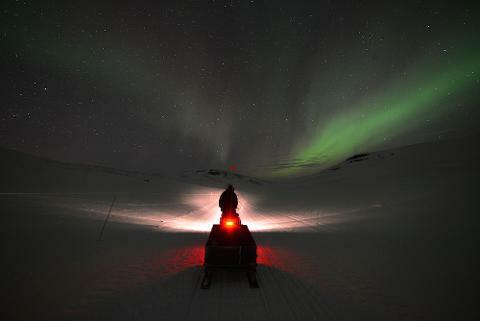 * The Northern Lights is a natural phenomenon, thus we cannot guarantee that you will see it during your trip.